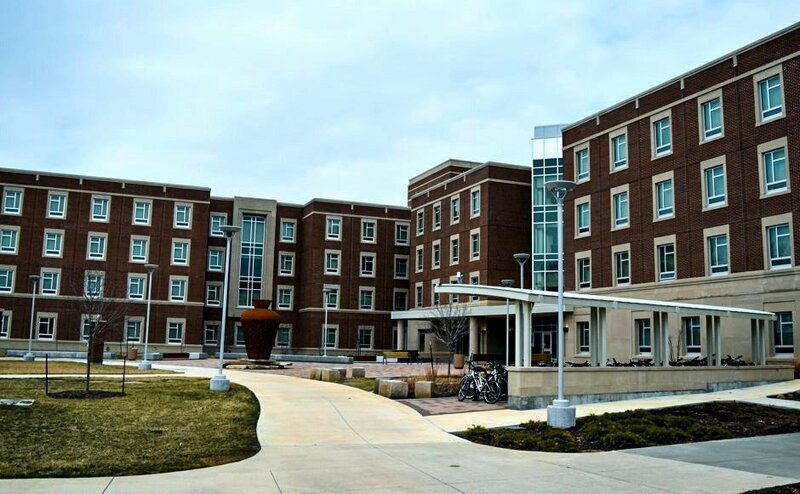 Wassaja Hall, housing 504 beds as part of the University of Illinois Urbana-Champaign Ikenberry Commons student residence development, was completed in August 2016. 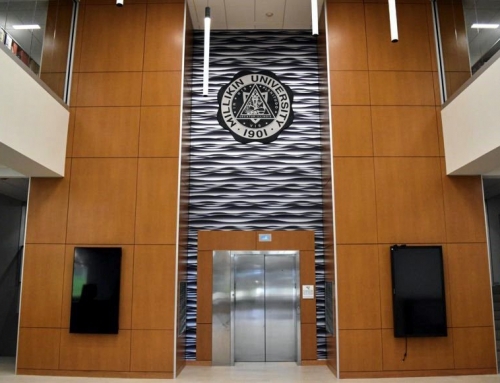 The 155,000SF new construction began in May 2014 with a goal of LEED Gold Certification, which it received in February 2017. 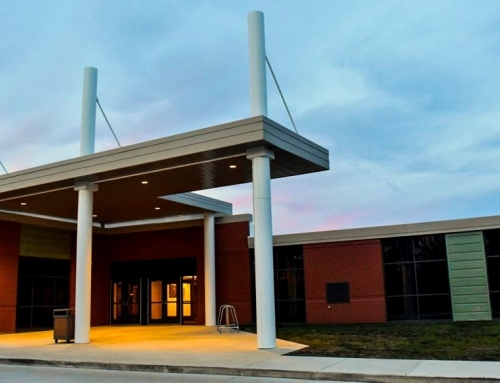 Bodine Electric of Decatur’s work included medium voltage service and distribution, normal and emergency power distribution, a 120-panel solar photovoltaic array, installation of a 750kW generator serving two buildings and interior, exterior and site lighting. 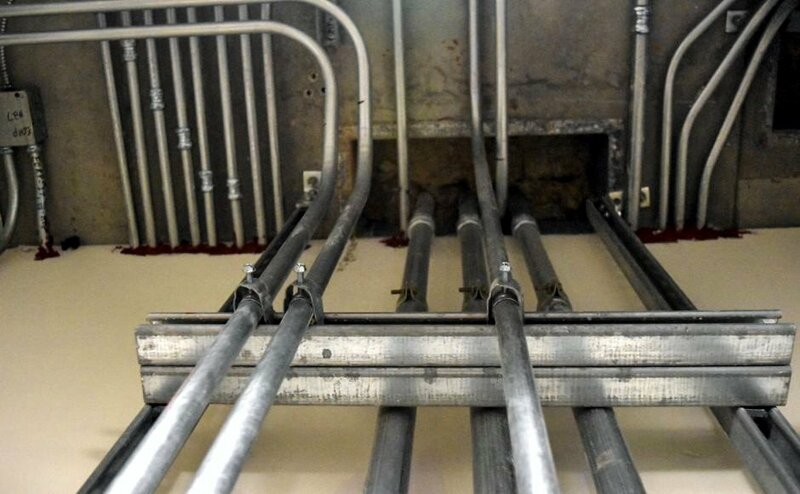 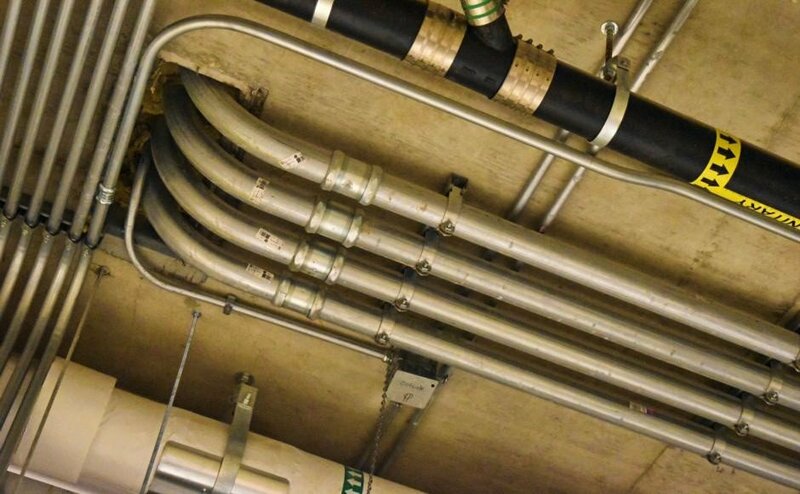 Prefabrication of uni-strut racks supporting the panel boards allowed for expedited installation of the feeder conduits for 12 electrical rooms, assisted with the project’s schedule and minimized conduit bends. 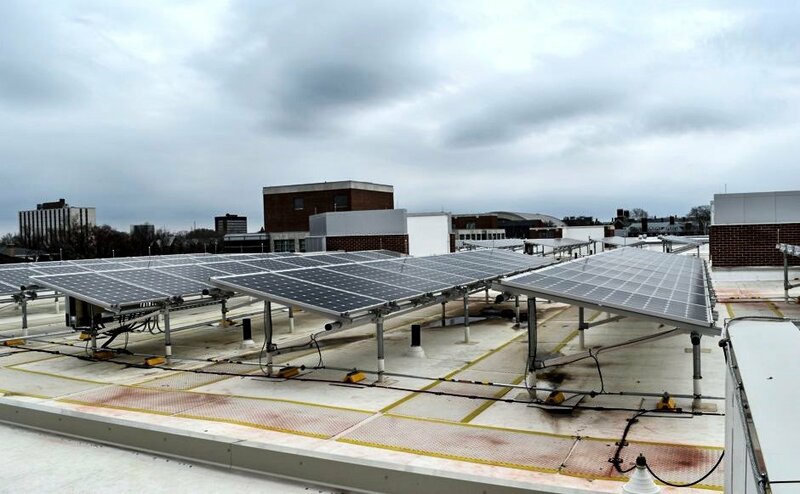 The photovoltaic cells, a first in the Ikenberry development, were installed on the roof and are estimated to produce 39,405kW hours per year, for an annual savings of $3,152. 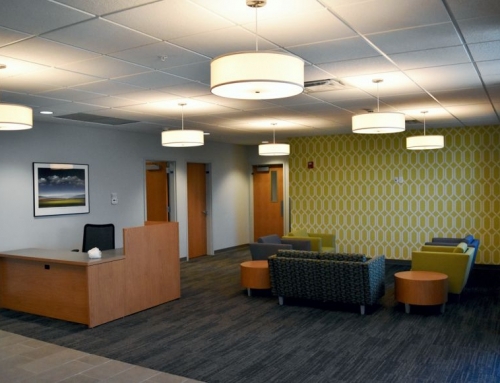 To increase awareness of green technology, the energy savings is charted in real time and displayed in the lobby. 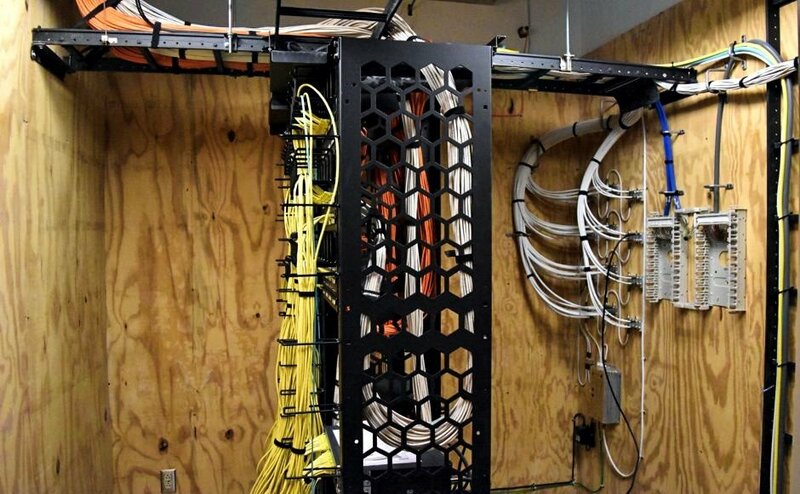 In addition, Bodine Communications installed voice and data infrastructure, structured cabling, CATV, professional audio/video systems and an extensive access control system. 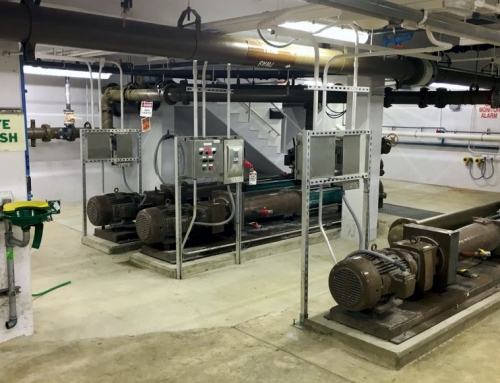 Bodine’s work on the project was later honored with a 2017 NECA Project Excellence Award in the residential category. 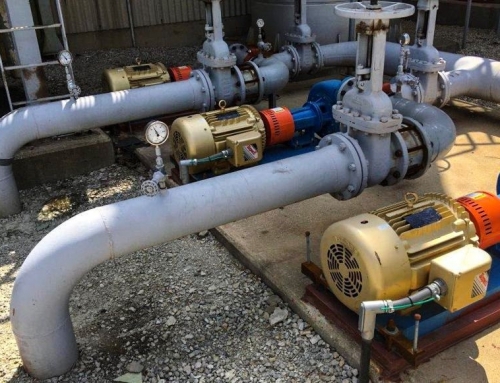 Members of NECA’s Business Development Task Force judged the projects based on aesthetics, application, difficulty, innovation and originality.